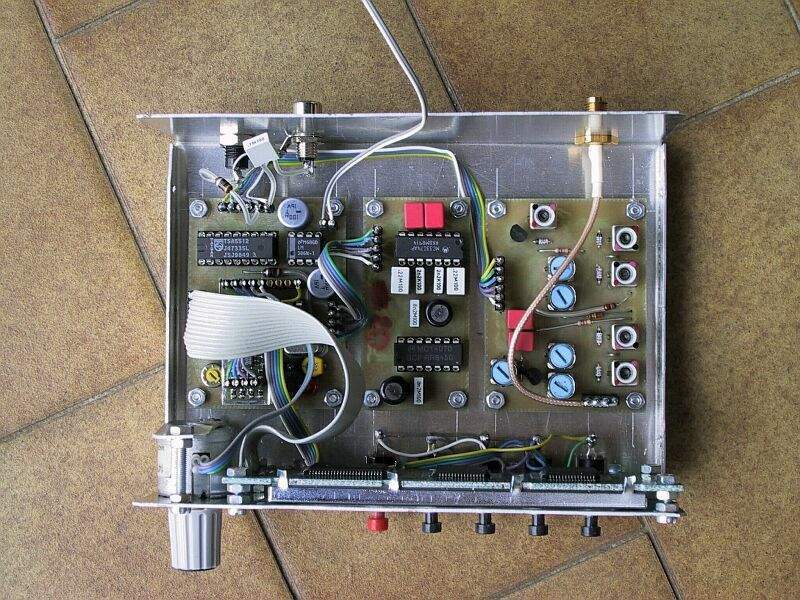 VOR VHF receiver, 108-140MHz, 25kHz channels, direct radial indication and CDI. Full 2D VOR/DME navigation! Instrumented flight training on real VOR beacons!